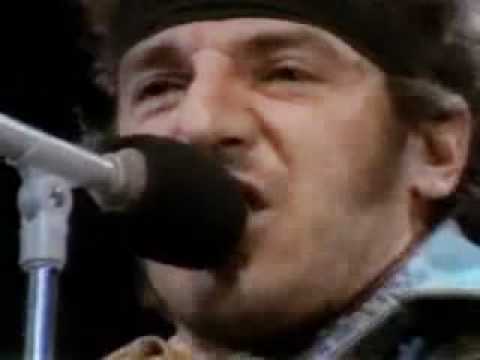 Bruce SpringsteenThe Boss’ infamous and now legendary cover of his album Born in the USA, which featured the dual-pocketed backside of an iconic pair of blue jeans. (Yes, they were Levi’s® 501® jeans.) 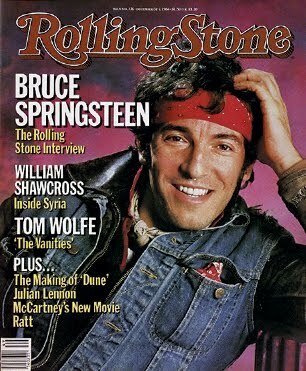 And who could forget that same music video, with The Boss on a Harley Davidson, clad in a Levi’s® denim jacket?